and booked over 2,500 passengers. We haven't lost one yet, but you could always be the first! 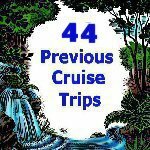 In addition to booking all SSQQ Cruise Trips, Marla is available to help with individual trips as well. a week on Mondays at Chapelwood Methodist Church. scroll down to see the most recent Newsletter. 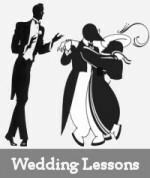 Rick and Marla are available for private dance lessons and wedding lessons.